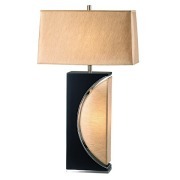 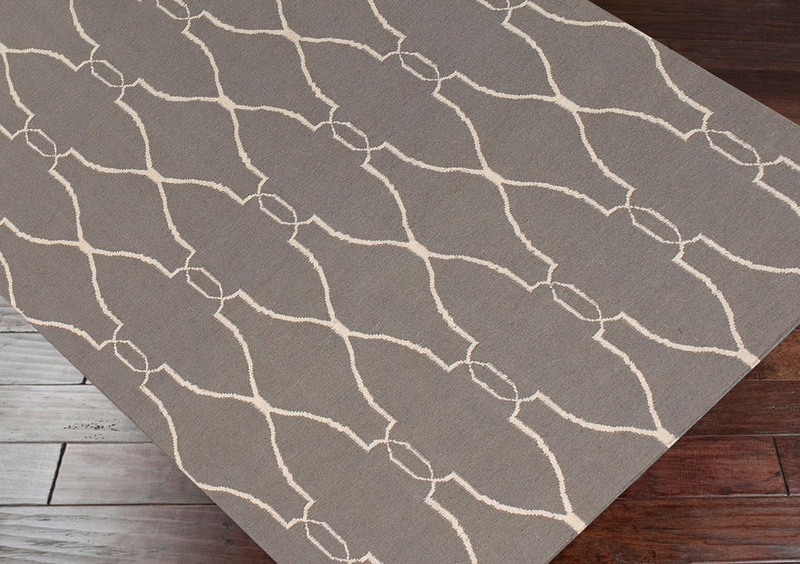 Kolno is a beautiful blend of Old World design and modern styling. 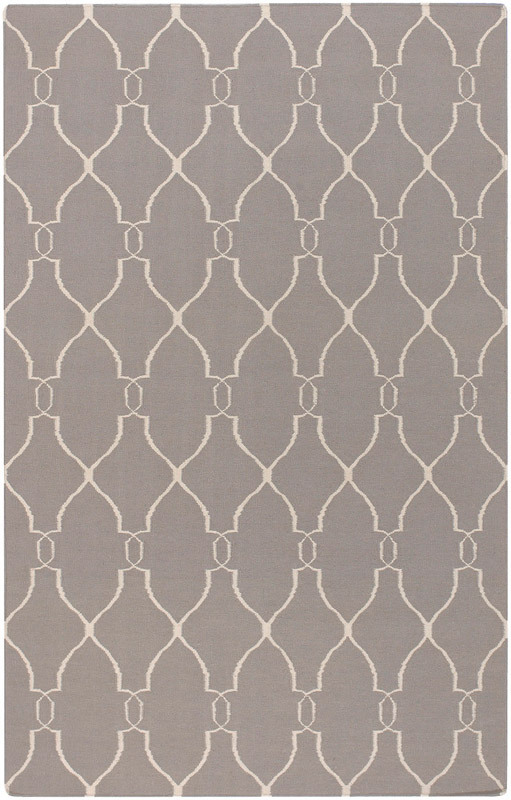 An elegant ivory pattern cuts through the gray background, providing the perfect compliment to nearly any modern or transitional home. 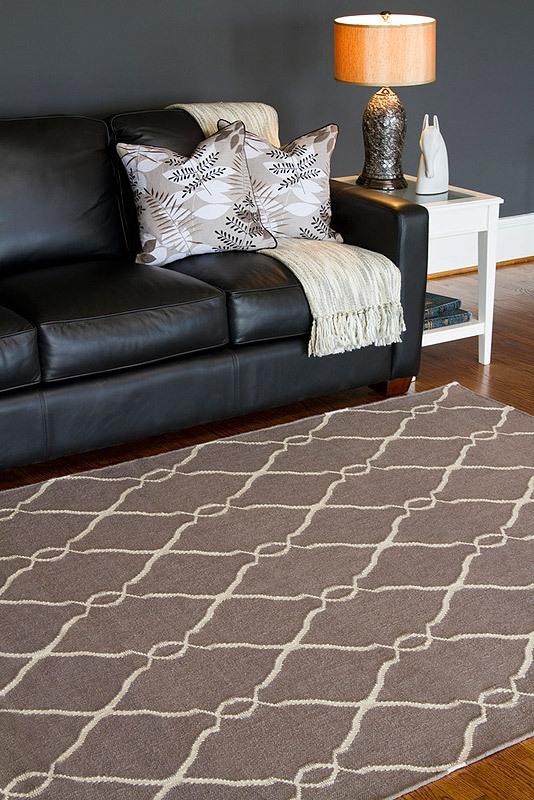 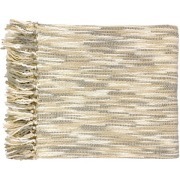 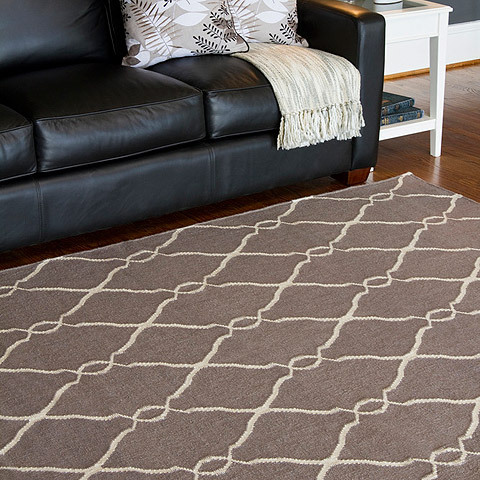 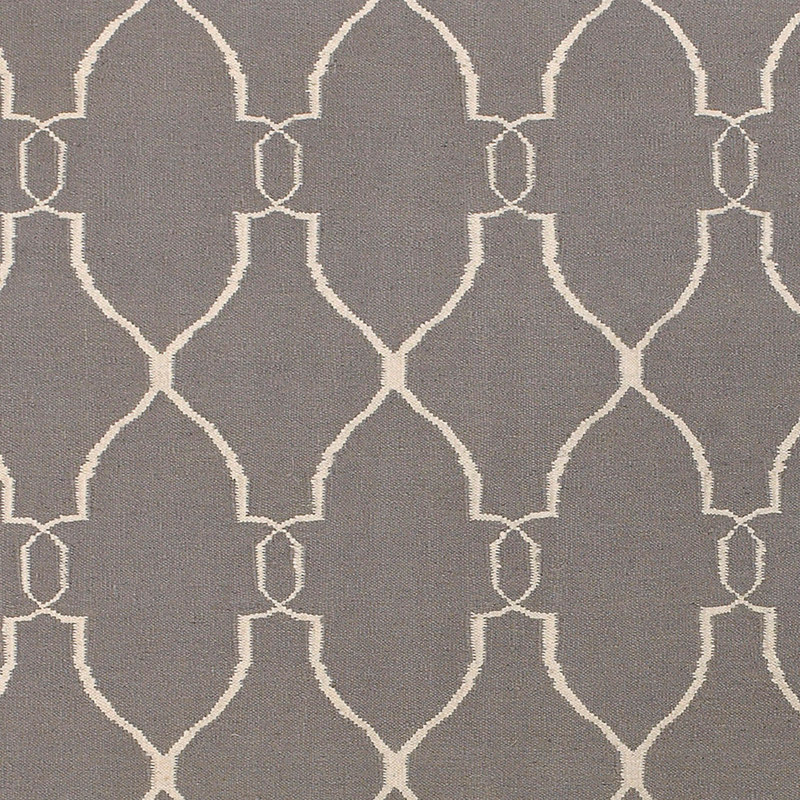 The Kolno Rug is hand woven in India from 100% Wool, and available in three generous sizes.